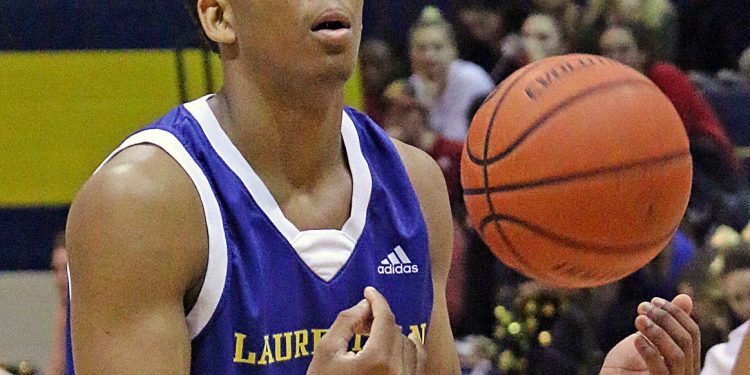 Toronto’s Kadre Gray lead the nation in scoring in Canadian University basketball, averaging 23.2 PPG for Laurentian this season, to go along with 6.2 RPG and 3.6 APG. The freshman not only picked up OUA rookie of the year for his production, but was also named as a conference first team all-star and a member of the all-rookie team. The last Voyageurs rookie to claim the honour was Manny Pasquale in 2009-10. Gray led the conference in both field goals made (141) and free throws made (130) and finished top-10 in minutes played (637), free throw percentage (80.7%), defensive rebounds (98), assists (69) and steals (37). From a team standpoint, the rookie helped Laurentian improve from 6-13 last season, to a 9-10 regular season record. Gray will be the frontrunner for U Sports Rookie of the Year, and a potential al-star selection, to be announced on March 8 at nationals. Ryerson Rams Take Down #5-Ranked Lakehead Thunderwolves!